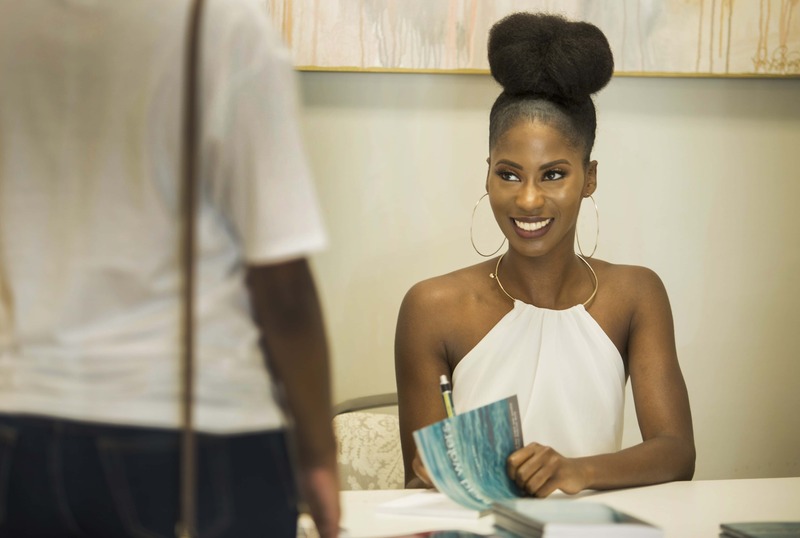 Fashion strong: Morgan Pete	The model, author and activist spreads the gospel of self love to Acadiana. In Her Words • A series spotlighting the diverse perspectives of women who are making notable contributions to our culture. Thanks to model and author, Morgan Pete, Lafayette is already ahead of this trend. 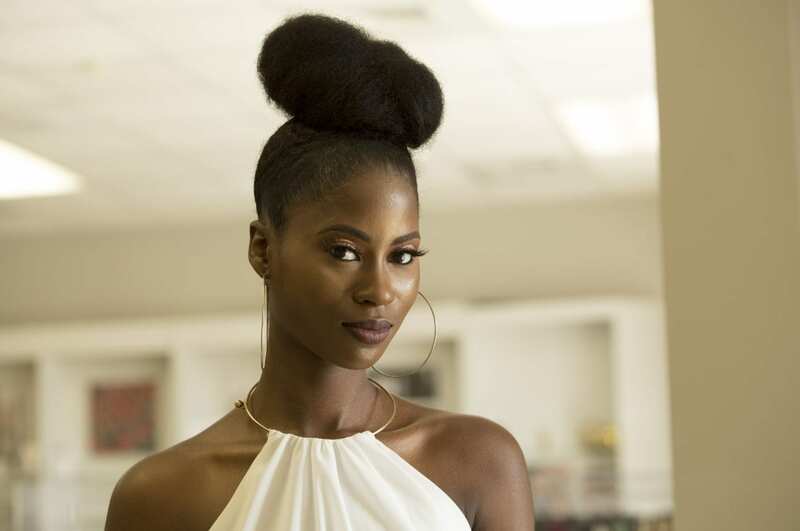 The Breaux Bridge native, who founded the nonprofit Sky is NOT the Limit while attending UL Lafayette, says she was inspired by her work on the runways in New Orleans, Miami and New York to create a major fashion event closer to home. This vision, combined with her dedication to inspiring self esteem in young adults, resulted in an authentic, local fashion week that transcends stereotypes. We caught up with Pete a few months after the second Acadiana Fashion Week, at an event celebrating her second book, Lucid Waters. As she signed copies for fans mingling among racks of women’s wear and Merle Norman cosmetics, two young mothers wearing infant carriers requested a picture. She leaned in between them, and before the iPhone snapped, her face lit up as if she was posing for the cover of Vogue. This book is a motivational book for young adults. Social media is a big deal right now. 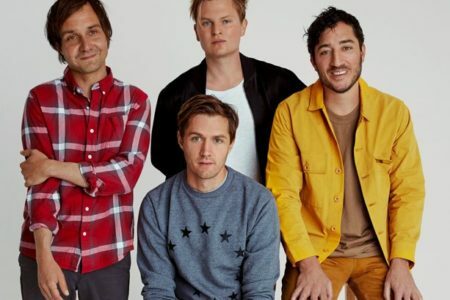 I feel like a lot of people are getting bullied, and they just need to realize that they are beautiful — they don’t need magazines, they don’t need the TV to tell them what they should look like. Hopefully with this book, I’m able to spread that type of self love. I touch on relationships, love, motivation and gender equality. What I’ve dealt with in the modeling industry. It’s a tough industry. And you have to have really thick skin, and you have to really love yourself. You can’t just get turned away by someone saying that they don’t want you, or you’re not a good fit. How did you get this self love, where does that come from? The modeling industry, actually. Doing photoshoots, getting on the runway. It helped me to look at things differently. It takes a certain amount of confidence to get up there and get judged by people in the audience. Did you always have this confidence? I was actually really shy in school. I didn’t start modeling until I was 21. So during school, in high school especially, I was so worried about how other people viewed me. I was worried about what they thought. I would get dressed and do my hair a certain way to appeal to others. I stopped thinking about if I liked it. Do I like the way I look? Then, when I started modeling, it helped me learn to love myself. The fashion and beauty industries get a hard rap for promoting one ideal of beauty. How do you see what you do as promoting a message that’s more inclusive? Being as I organize Acadiana Fashion Week, it helps me to get girls who wouldn’t normally get chosen for a fashion show. It helps me send a message that we don’t all look a certain way. We’re not all tall and 100 pounds. How did you have the idea for Acadiana Fashion Week? How did that get started? I’ve been thinking about it for awhile. Maybe about two years before I actually decided to go through with it. Something always stopped me. For some reason in 2016, I said, “It’s time. Acadiana needs this.” Some people can’t travel to New York, they can’t even travel down to New Orleans. So, to have something in our home is what I wanted. It was bigger than what I thought. I didn’t think many people would support it because it’s something new and different, but the response was amazing. It was overwhelming. Last year we had about 40 models. This year, we had over 100. Last year we were kind of struggling to find designers and people to be a part of the show, and this year we had almost too many. We went from 14 total last year, to 15 a night this year. It was three nights. For people unfamiliar with the fashion industry, is there anything you would want them to know about Acadiana Fashion Week? Even if you’re not interested in fashion, we not only show fashion, we motivate people in different directions. If you’re interested in owning a business, if you come to our fashion show, it might give you the extra motivation you need to do something you always wanted to do. I kind of think we do more than just fashion — we inspire people. On a personal level, do you have any other big goals? I do want to write another book. My main focus is making Acadiana Fashion Week something as big as it can get. I know that New York is far fetched, but I really would love to have something as big as that here. 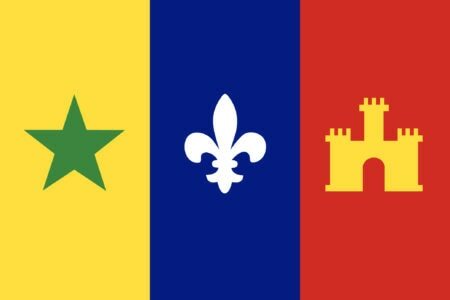 A lot of people don’t look at Louisiana as a fashion place, but I want to change that. Do you think Lafayette has that potential? I think it does. Things are really changing. I’m seeing a lot more fashion shows happening, a lot more designers trying to surface. We’re getting there. It’s taking a little bit of time, but I think we’ll make it. All the cool stuff you can do in one Lafayette week. A spin on the drive-thru favorite that you can blend up in the comfort of your own kitchen, without the chemical junk. 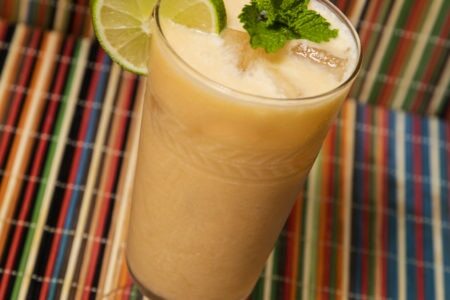 Grab a summer cantaloupe and let your Vitamix fly.